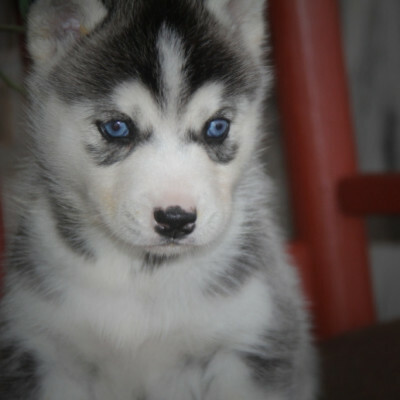 Adopt Your Husky with us! We are a large family working diligently together devoted to raising happy Siberian Husky's and puppies in a clean and loving home. Not many specialty breeders are as dedicated, as we are, to the standard of care provided to our animals. It's our goal to make your puppy adopting experience a positive one! 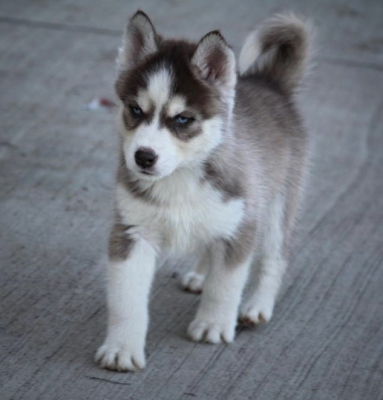 Our family has several generations of animal experience and we have specialized in raising our Siberian Husky Puppies for close to a decade and most of our time is all about our dogs! It is possible that you may see our listings on other websites because we work with a few select and respectable online adoption directories and place our own ad's elsewhere. This is our OFFICIAL site and you are welcome to contact us at anytime for verification and additional information on any of our puppies.